In a recent thread on Reddit, Vitalik Buterin, co-founder of Ethereum and Charles Hoskinson, founder or Cardano, got into a heated public debate regarding their different Proof-of-Stake models. Ouroboros, the Proof-Of-Stake model developed for Cardano by IOHK, and Casper, the Proof-Of-Stake model that is being led by Ethereum developers Vitalik Buterin and Vlad Zamfir, are both under development and testing and not ready for release at this point. The reply from Vitalik came as a response to an earlier blog post from the IOHK website. In the blog post, Prof. Aggelos Kiayias, Chief Scientist at IOHK, said that while Ouroboros has a protocol that has been specified and analysed with mathematically proven security and proofs – all of which are all public – Kiayias says that he is not aware of any published source that describes the Casper protocol or provides any guarantees about them. 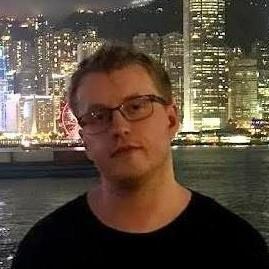 Vitalik, in response, said that not only is the research of Casper public, but there is indeed a unified document for the Casper FFG which has been formally verified by using a newer version of the Casper FFG called Casper FFG-RPJ. There is, however, some merits to this criticism, since there are currently around 3 different implementations of the Casper protocol such as Casper FFG-RPJ, which is the improved version of Casper FFG and also Casper CBC which has been made by Vlad Zamfir. Most of the technical debate revolved around the achieved safety of the two networks. Charles claimed that Ouroboros has achieved 50% Byzantine tolerance under partial synchrony, in papers that according to Charles has been accepted at international cryptography conferences. The term partial synchrony is used in distributed systems to referer to a system that is between a synchronous and asynchronous system. In a synchronous system, there is a fixed upper limit for the time it takes for a message to be sent from one to another, and an upper limit for the speed of the processors. In an asynchronous system, this does not exist. 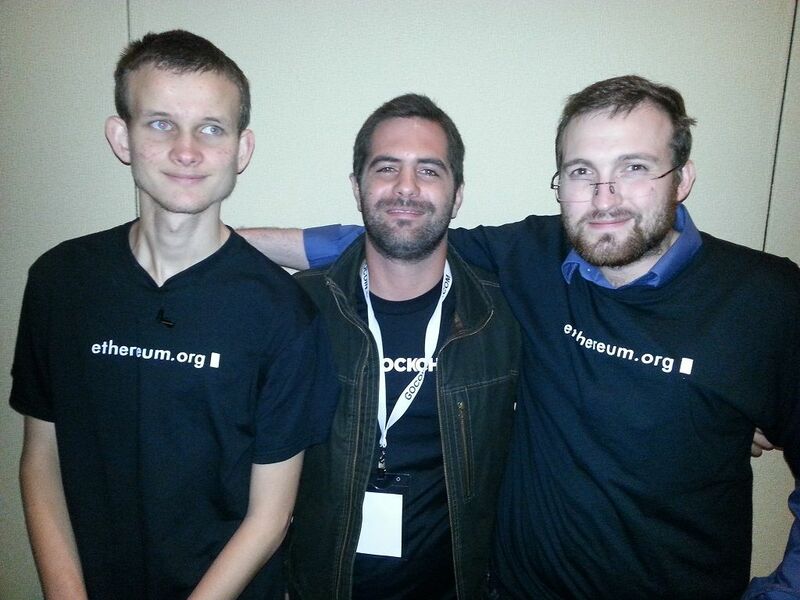 The rivalry between Buterin and Hoskinson is one that has been going on for a long time. In the early days of Ethereum, Hoskinson – who was a co-founder of Ethereum alongside Vitalik – seemingly had a falling out about the direction of the project along with some of the other founders which led to him leaving the project. He then went on to be active in the development of Ethereum Classic and later on started working on the Cardano blockchain.